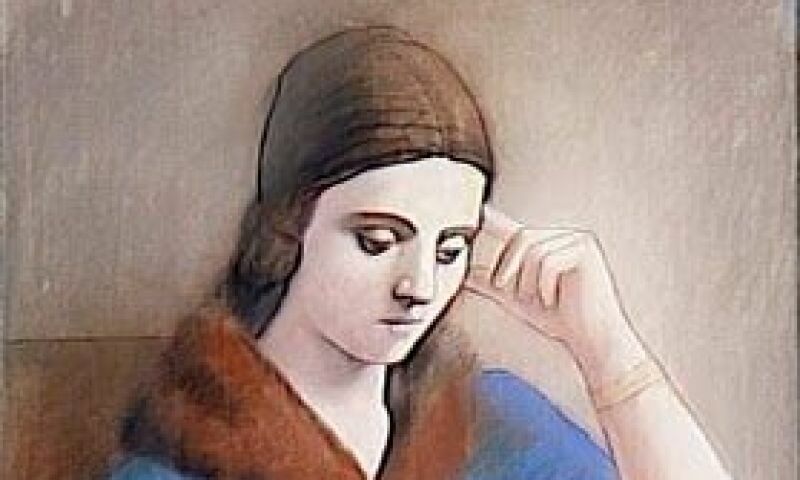 Pablo Picasso, Olga Pensive, 1932. Pastel and pencil on sanded woven paper. Museo Picasso Málaga presents Picasso’s first wife Olga Khokhlova and her story, in the first show of its 2019 exhibition calendar: Olga Picasso. The exhibition came about from the letters and photographs found in the travel trunk of the Russian dancer, who was Bernard Ruiz-Picasso’s grandmother, and it covers the years she and Picasso were together as a couple. It puts into perspective the creation of some of Picasso’s greatest works, and reconstrues this body of work in the context of a personal story that developed alongside another, political and social, story.